Mighty Blow to BJP: TWO MP Seats Lost! BJP Leadership received a massive setback in the by-elections to two Parliament Constituencies (Gorakhpur and Phulpur) in Uttar Pradesh. Actually, Gorakhpur is the constituency represented by Yogi Adityanath for 19 years. He resigned as MP after being chosen as the CM of UP after BJP's historic victory in the Assembly Polls. By-election to Phulpur Constituency happened because Sitting MP Keshav Prasad Maurya was appointed as the deputy of CM Yogi Adityanath. However, BJP wasn't able to retain any of its two MP Seats. Samajwadi Party Candidate Praveen Kumar Nishad defeated BJP Candidate Upendra Dutt by a margin of 21,000 votes. Even the margin of victory by SP Candidate in Phulpur Constituency is big enough. This is something BJP never expected to happen within less than an year after winning 325 MLA seats in 403-member Assembly. 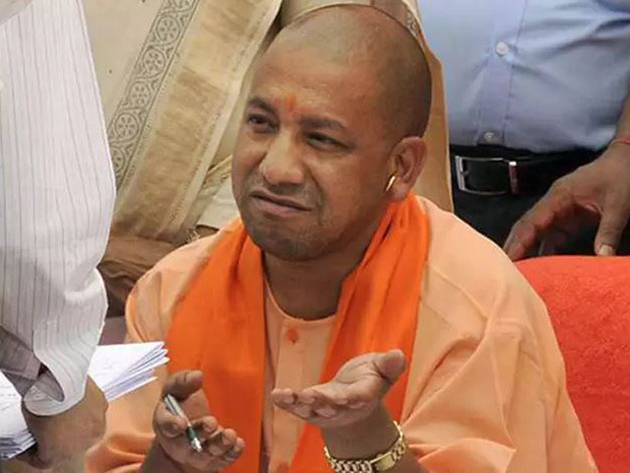 UP CM Yogi Adityanath admits over-confidence and underestimating Samajwadi Party-BSP Alliance led to the defeat. PK Reveals Why People Lost Faith In TDP!